RICHMOND, VA — With an average speed of 123. 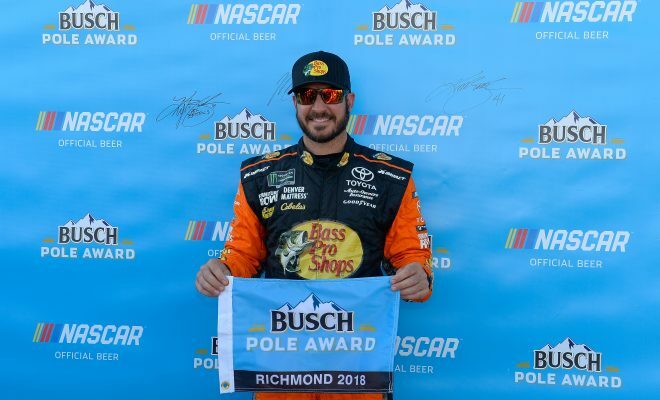 859 mph, Martin Truex Jr. won the pole for Saturday night’s Toyota Owners 400 at Richmond Raceway, his first at the Virginia track. Chase Elliott will start alongside him, in second. Joey Logano, Denny Hamlin, and Kyle Larson make up the top-five. 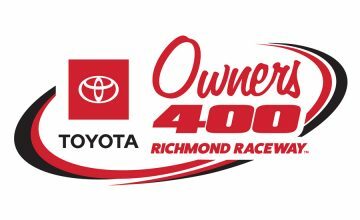 Kyle Busch, who has won the last two Monster Energy NASCAR Cup Series races, will start 32 of 38 cars. It’s believed he was trying to save his tires for the next round, but other drivers found their times to be faster with more laps on their tires. Whatever the reason, the 2015 MENCS champion will roll off the grid very nearly at the tail end of the field. At one point Friday, Ricky Stenhouse jr. said Truex’ team seemed like it was coasting. He had a good point, so far the No. 78 team hasn’t had the same speed it had last year, not compared to the rest of the field at least. Many will say the No. 18 of Kyle Busch and the No. 4 of Kevin Harvick are the best teams in the garage area right now, but to say the No. 78 isn’t among the class of the field would be utter nonsense. He also won the pole in Fontana (California), so perhaps he’s getting set to earn his second win of the year. 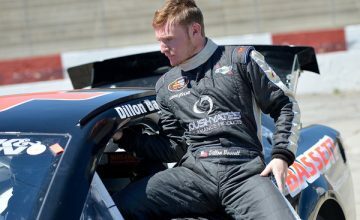 If he does, it’ll be his first MENCS win at a track less than a mile in length. Logano, who is second in the points and is tied for first in top-tens (7) with Busch, says “this is the closest (he’s) been all year long to a pole.” The Team Penske driver hasn’t been to victory lane since this race last year. That win didn’t count towards the playoffs though, the win was encumbered and Logano hasn’t appeared on track with the same speed since. A year in the making, this could be his redemption.